How will ‘useless’ knowledge help us realize the Global Goals? Fabiola Gianotti makes a strong argument for putting a big bet on knowledge for knowledge’s sake. Not all efforts towards the fulfilment of the new Global Goals need to be short term, practical and focused. In fact, knowledge for knowledge’s sake is the most valuable asset we have, underpinning innovation from the harnessing of fire to the technologies we will need to deliver a sustainable future. What is the Big Bet? Not all efforts towards the fulfilment of the new Global Goals need to be short-term, practical and focused. Basic science and the opportunity to invent and innovate from the very bottom, often provide the knowledge needed to drive changes for the greater good. As such Fabiola Gianotti sets out to ring-fence a minimum investment in Science, Technology, Engineering and Math Education (STEM) and basic research in GDP terms for every country in the world. Why is there a need for this Big Bet? Innovation is driven by basic research. It is practically impossible to find a piece of technology that cannot be traced back to the work of scientists motivated purely by a desire to understand the world we inhabit. 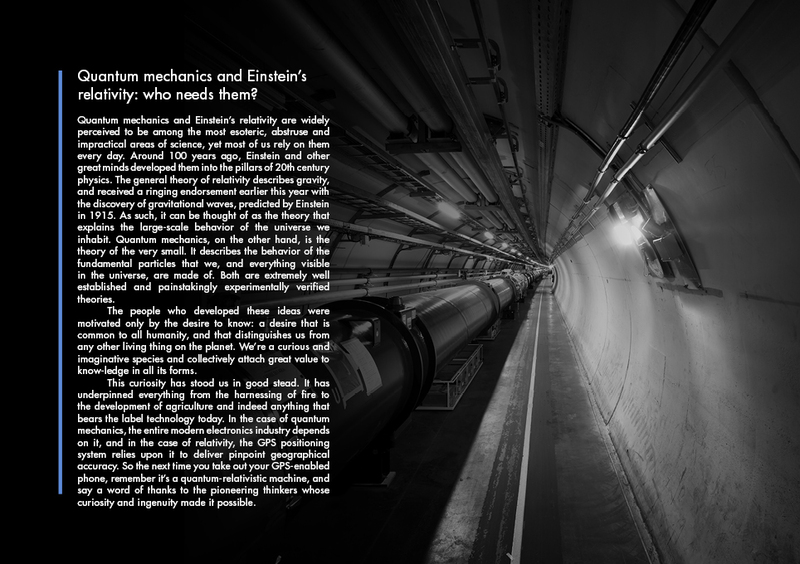 Take the Higgs boson and Einstein’s theory of relativity. If we want to see large scale progress towards the Global Goals, basic research is as always a vital part. What could be the effect of the Big Bet? To place a big bet on basic research and STEM may not result in very short term advances towards the Global Goals. However, it will contribute to the kind of knowledge that not only enriches humanity, but also provides the wellspring of ideas that become the technologies of the future. 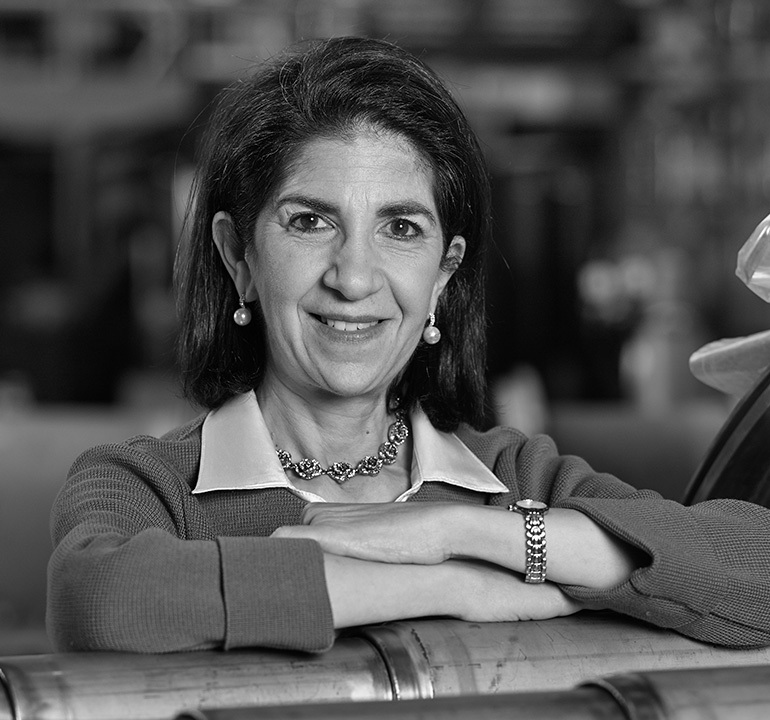 Fabiola Gianotti joined CERN (European Organization for Nuclear Research) in 1994 and became the first female Director- General of CERN in 2016. She holds an honorary Professorship at Edinburgh University.